Housely, who has covered mass shootings as a reporter for Fox News, responded to one tweet by writing, "Staying positive and praying and hoping and wishing there was more I could do." She shared a photo on Instagram of the sisters and Alaina in the bridal party at Mowry-Housley's wedding in 2011. 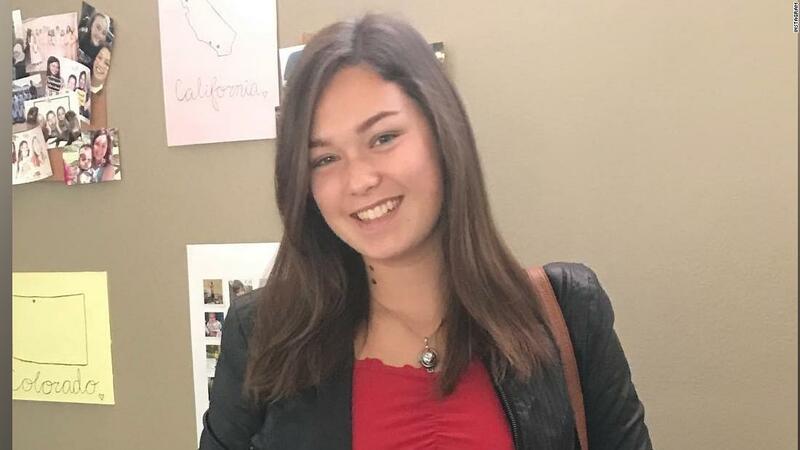 "We just learned that our niece Alaina was one of the victims of last night's shooting at Borderline bar in Thousand Oaks. The couple had earlier used Twitter and Instagram to both seek information about their niece and prayers. Mowry-Housley responded to a tweet Thursday morning from a young woman named Ashley who wrote, "My suitemate is still missing, she is wearing denim shorts, a blue flannel and sneakers, pls let me know if you know anything #Borderline."